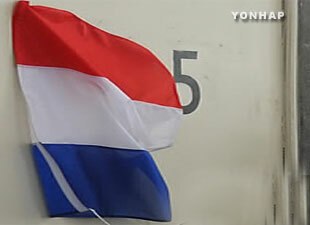 South Korea and France will hold a third high-level meeting this week to discuss North Korea’s nuclear issues. According to Seoul’s Foreign Ministry on Monday, South Korea's Special Representative for Korean Peninsula Peace and Security Affairs Lee Do-hoon and France's Director-General for Political Affairs and Security Nicolas de Riviere will meet in Paris on Wednesday. The ministry says the two will share their assessment of the current situation related to the North’s nuclear program. 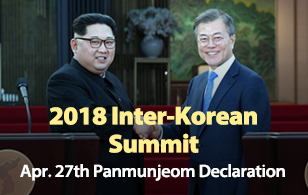 Ahead of next week’s inter-Korean summit, they will also discuss cooperation between Seoul and Paris on denuclearization and peace-building on the Korean Peninsula. The two countries agreed in late 2016 to launch high-level talks on the issues. The two previous meetings were held in January and December 2017.